How do I introduce today’s guest blogger without using the words GENIUS and BRILLIANT and EXTREMELY TALENTED? I don’t! So I am honored and pleased beyond measure to introduce today’s guest blogger as a poet and author who’s writing is GENIUS, his word choices are BRILLIANT and he is EXTREMELY TALENTED! is the only road to success. (a quatrain alternating tetrameter and trimeter lines, rhyming abcb). Or its cousin, the ballad stanza, used prominently in narrative verse. The rhyme schemes can vary of course: aabb, abba, or abab (the hymnal stanza). Such forms have a long and storied career, and we would be sorely bereft without them. “Barbara Allen,” “John Henry,” Poe’s “Annabel Lee,” to name but a few, are rightly part of the ballad canon. Emily Dickinson wrote many of her gorgeous lyrics in variations of common measure, all the while aspiring—and succeeding—to write in fields of other grasshoppers. If you aim to be a strictly comic poet, common measure may serve you well. I’m not suggesting that children’s poets forego common measure altogether. I use it all the time. But why be shackled to one verse form that too often leads to puerile, uninspired, instantly forgettable rhyming? It is also the least demanding verse form available to the poet. Elsewhere, I have tried to suggest to teachers that they reject one verse form unworthy of the name. The diamante, a favorite in the classroom, encourages students to accumulate adjectives. As Voltaire said, “The adjective is the enemy of the noun.” Mark Twain put it more succinctly, “If you catch an adjective, kill it.” That goes too far, I think, but adjectives are fat; verbs are muscles. Finding the right verbs—strong, active, personified verbs—requires the mind of a detective and the eye of a jeweler. Hence, time and persistence are the handmaidens of writing good poetry. You can write a diamante in a minute and a half, which tells you all you need to know about its quality. And ticking off lists of adjectives is merely fool’s play. The acrostic, another beloved classroom staple, can be a useful and marginally interesting form, unless it involves nothing more than a list of single word adjectives following the vertical acrostic word (usually the student’s name). Assigning such work to young writers is an empty exercise. Poets are challenged all the time. Why shouldn’t students—practicing poets—be challenged with more demanding forms? Washington University Press, 2002, I can’t recommend a more reliable vade mecum. Have you ever tried writing a deibide baise fri toin (Irish), ionic a minore (ancient Greek and Latin), rhupunt or englyn (Welsh), or any of hundreds of other forms from the 43 countries Skelton surveys? If not, let him show you around, and if young writers tell you they want to become poets, put The Shape of Our Singing in their backpacks. Another treasure available in paperback and not to be missed is Lewis Putnam Turco’s The Book of Forms: A Handbook of Poetics, University Press of New England, revised and expanded edition, 2012. I’m happy to tip my hat to Tricia Stohr-Hunt at Miss Rumphius Effect, a delightful and instructive blog for introducing a variety of forms and subtly prodding readers to submit their own samples. No doubt there are other similarly minded websites with which I am unfamiliar. I apologize. 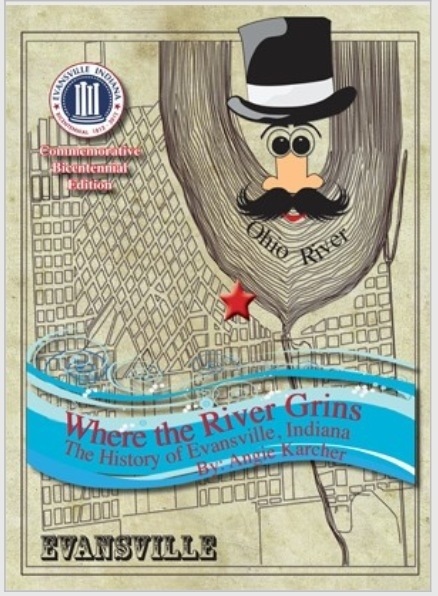 Individual poets who have written engagingly on the subject include Willard Espy, Avis Harley, Paul B. Janeczko, X.J. and Dorothy Kennedy, Myra Cohn Livingston, Marilyn Singer, Helen Frost, Joan Bransfield Graham, among others. I’ve included a “Resources” guide to many verse forms in my Book of Animal Poetry, ed. by J. Patrick Lewis, National Geographic, 2012, p. 172.
or two, you are denying your palate the delicious variety laid out on the palette of poetry. 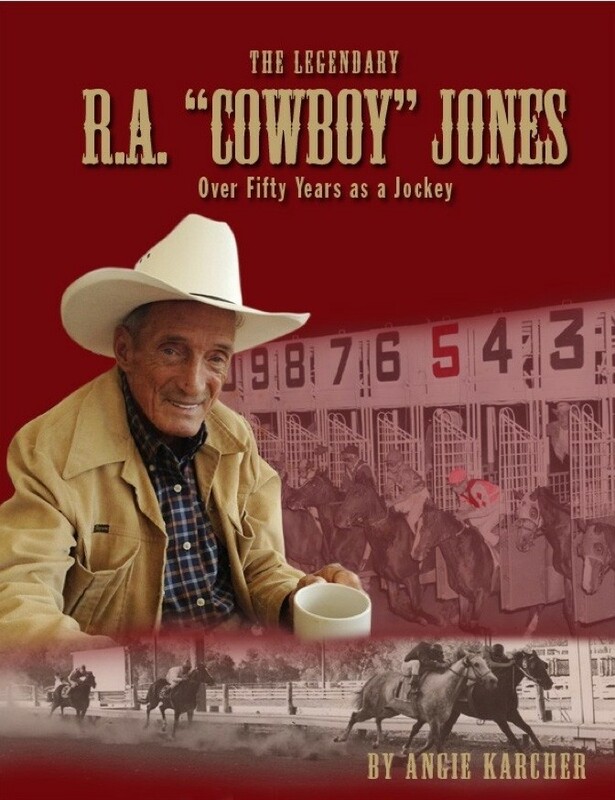 After a wild and rugged youth as a bronco rider, lobster fisherman, opera singer, confidential police informant, Economics professor, and Russian spy—he has been to Moscow thirteen times (shhh!)—J. Patrick Lewis is now in the Federal Witness Protection Program in XXXXX, Ohio with XXXXX, his wife, and two vicious K-9 guard toy poodles. Please do not ask to see his secret tattoos. He has continued his wanton ways in the world of children’s poetry, having published 95 picture/poetry books to date with National Geographic, Creative Editions, Knopf, Atheneum, Wordsong/Boyds Mills Press, Dial, Chronicle, Candlewick, Harcourt, Little, Brown, Scholastic, Holiday House, Sleeping Bear Press, DKInk, and others. 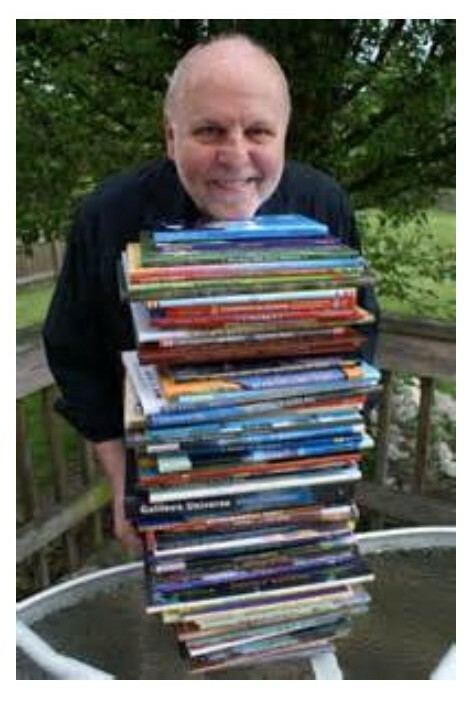 He was recently given the 2010-2011 NCTE Excellence in Children’s Poetry Award, and was the Poetry Foundation’s third U.S. Children’s Poet Laureate (2011-2013). WOW! Look at all those glorious books! —The Stolen Smile, CREATIVE EDITIONS (2004), reissued 2015. This is NOT part of the pledge. It is an option for a writing exercise for those interested. You will not publically share this as part of RhyPiBoMo but may keep a journal of your writing this month for your own review. Today’s writing prompt is to write a Villanelle. This may be the biggest challenge of the month! 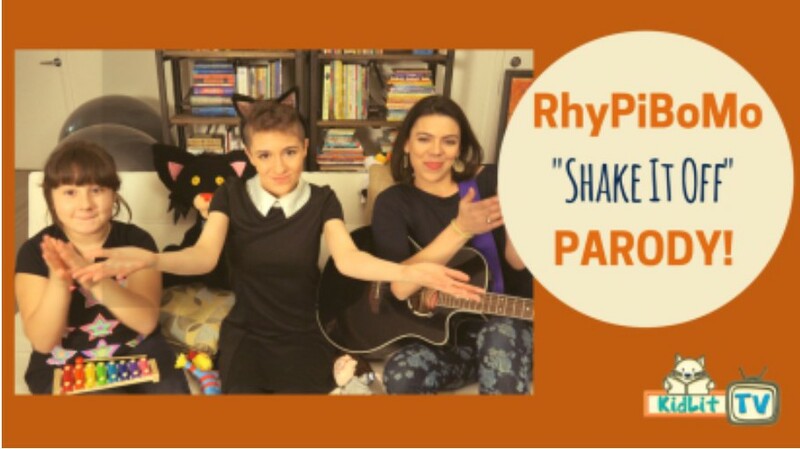 It’s “Friday Favorites” day again! Today is the day that I ask you to choose one of the rhyming picture books that you read this week as part of the challenge and share it with the world. Post a picture of it on social media (Facebook, Twitter, Instagram, Pinterest, etc.) and a link to the authors blog, a link to a book store or a link to anywhere people can find it and buy it. This is the day we celebrate all the wonderful rhyming picture books out in the world already! These authors are our heroes and heroines. 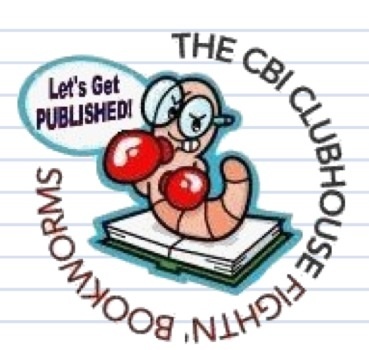 We should celebrate the hard work it took them to get to publication! We should buy these books ourselves if we can and share them with friends and family. 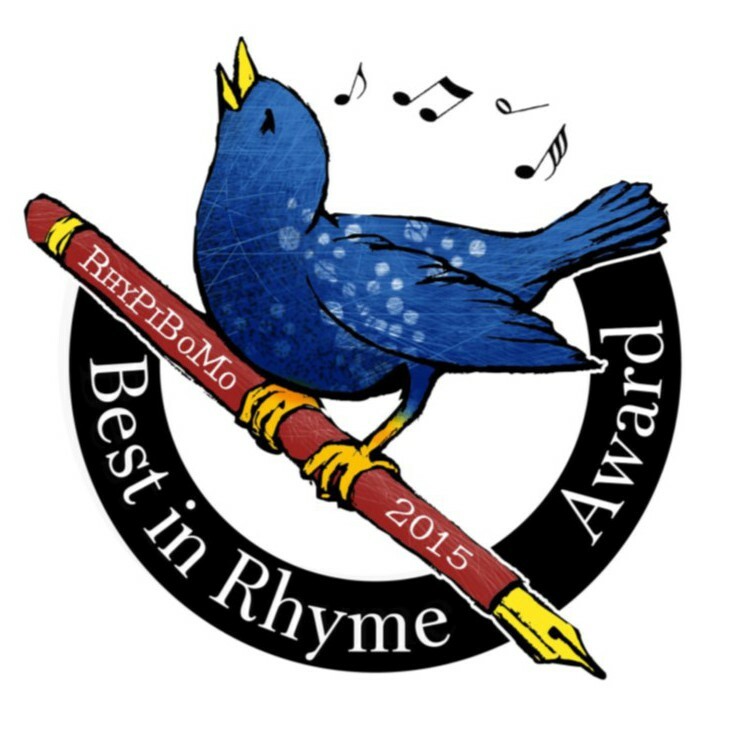 Now is the time to promote great rhyme! 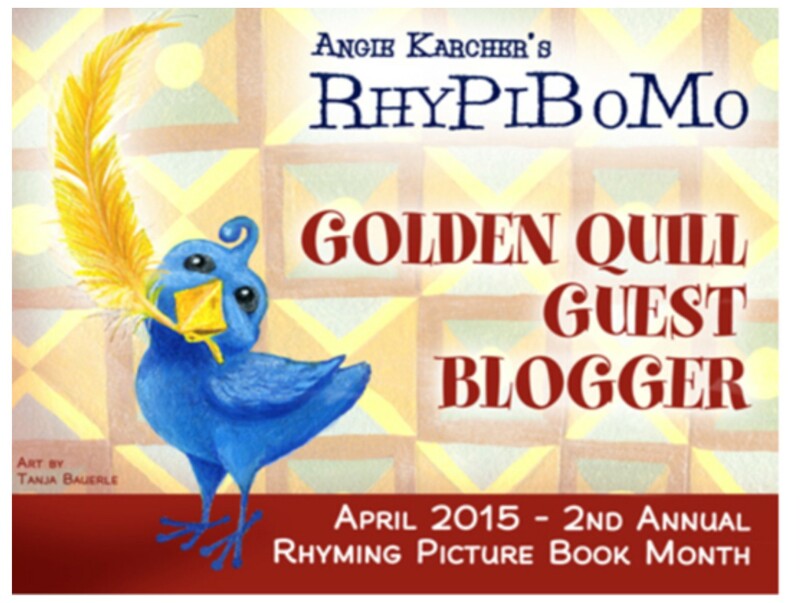 I was thrilled that so many of you shared your favorite rhyming picture books last Friday! Thank you! See if we can post even more today! What if you are not on social media? That is no problem. 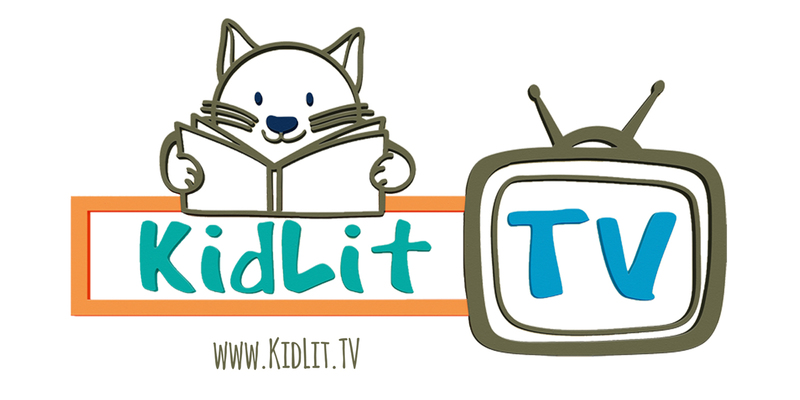 Just share titles with friends, family, teachers, librarians, book store owners…anyone who will listen. Word of mouth is very powerful! Go to a book store and ask for a specific title. If they don’t have it ask them to order it. You can certainly do our part without social media! It would be great if you would also add the link to my blog so folks can see what we are doing here. I have been asked to give a talk at my local Barnes and Noble in Evansville, Indiana on Maya Angelou during Educator’s Week. I combined my talk to include tidbits about Maya’s life and poetry with diversity in children’s books. What a wonderful opportunity to discuss poetry and diversity all in one talk! 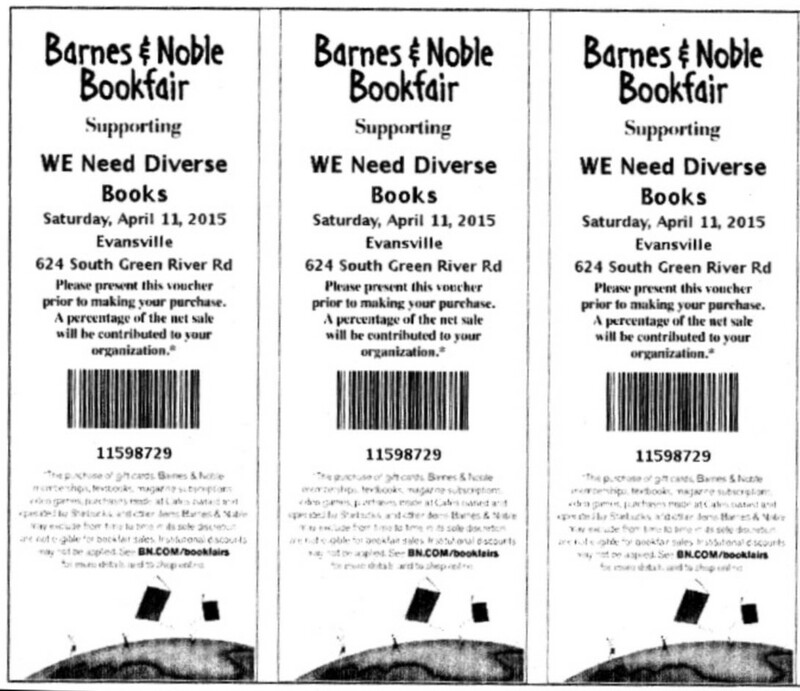 Thus, Barnes and Noble agreed to offer a BookFair all day on April 11th and 20% of all the sales that day will go to WE NEED DIVERSE BOOKS for all who use this coupon. It is good for sales in store and on-line so PLEASE support this worthy non-profit and buy lots and lots of books! Pass out coupons to friends and family too! Let’s support poetry and diversity in children’s books! The Golden Quill Poetry Contest will accept entries STARTING April 13th and the deadline is April 25th midnight Central Time. 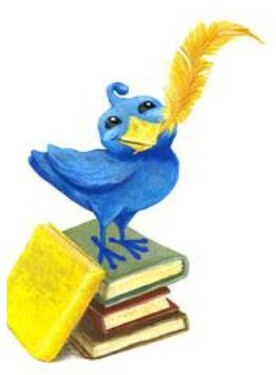 For further details please visit the Golden Quill Poetry Contest tab above. RhyPiBoMo Gift Shop is Open! Please stop by and see what’s available this year. There are notebooks, mugs, buttons and more. All proceeds will go to WE NEED DIVERSE BOOKS! Thank you Tanja Bauerle for these gorgeous images!!! 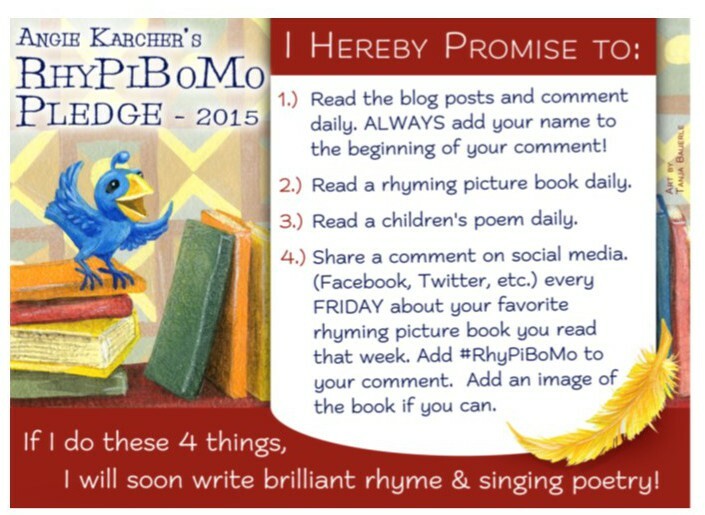 If you are interested in joining a rhyming critique group go to the RhyPiBoMo Facebook group and add your name to the post concerning critique groups. Dawn Young will organize the groups and contact you once your group is formed and ready to go. We will need one person in each group to volunteer to be the Admin for the group so please state that you are interested in your comment on Facebook. Thank you Dawn for organizing and running these groups! We have several groups still going strong from last year! We will not organize critique groups outside of Facebook this year. If you are interested in forming a critique group outside of Facebook, please comment about that in your reply to this post and add your name and email address so anyone else interested can contact you directly. Add both your FIRST and LAST names to your daily comment! This is what enables you to be eligible for a prize that day. Many people are forgetting!! I request this because the reply section doesn’t give me your name unless it’s a part of your email address. And even then sometimes it’s very hard for me to figure out the exact name. How I choose daily winners…Late each Saturday night, I will go back to Monday’s comments and count how many there are. I then type that number into a randomizer program that choose a number for me. I count from the first post down to that number and that is the daily winner. If that post doesn’t have a first and last name listed it will not win. I will then go to the next post that has a first and last name listed. I will do this for each day of the week and announce the winners on the following Monday. Please DO NOT go back now and add another comment now as I need each person to only comment one time to keep things fair. Thanks! 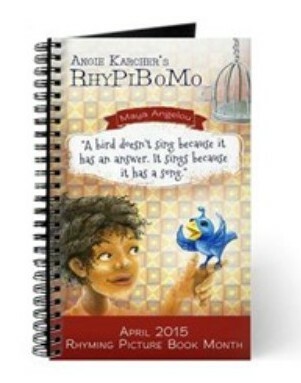 Official RhyPiBoMo 2015 Registration ended on April 8th. If you are not officially registered you may not participate in the Golden Quill Poetry Contest, in Rhyming Critique Groups or will not be eligible for daily prizes. To see if you are registered go to the Master Registration List on the drop down menu under the RhyPiBoMo Blog tab above. to be eligible for today’s prize! Rebecca Trembula — A lot packed into a short post. I agree with everyone else–bio is hilarious–and the book stack is inspirational! Thank you Patrick for the book recommendations! Shirley Johnson – Very good post. Great information. Thanks for the resources. Thanks, Patrick! I look forward to reading your books and trying new types of verse in my own writing. Thanks, for the very informative post, J. Patrick! I loved your Harlem Hellfighters, World Rat Day (I’m a rat mother :)) and Poem-Mobiles. Not only are your verse forms varied, so is the subject matter. Thanks, Patrick. I have been a fan of your work for some time after meeting you at an SCBWI Conference, and am glad to see you here. Lynne Marie Pisano. A hearty thanks for a very interesting and resourceful post. I’m inspired! Great advice from one of my favorite poets! I’ve jotted down both of those titles to seek out. I love zenos (Pat’s own invention) and will be using that form at a Young Authors Conference in May. 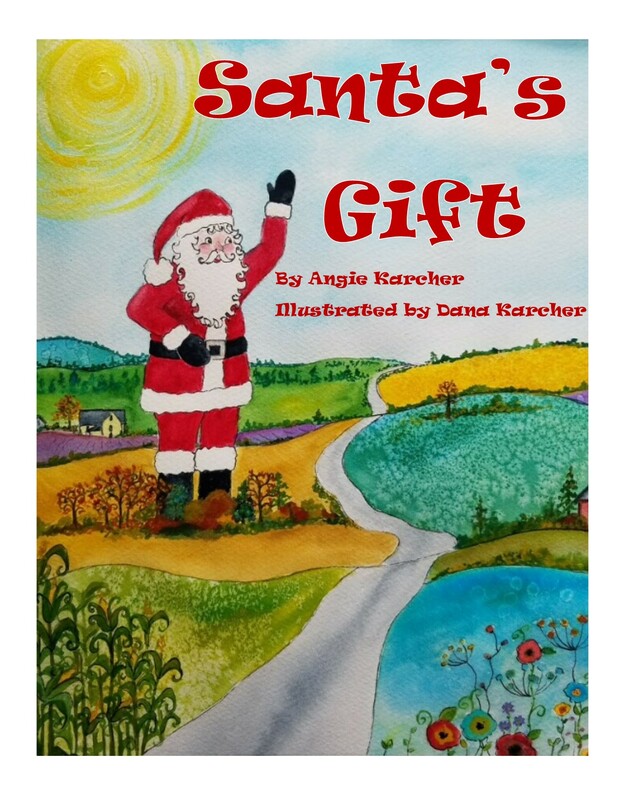 Appreciations from Jan Godown Annino for Angie Karcher & Mr. J. P.
This reader feels as if she has just sat in on a masterclass. I expect to look up the references, links, & Elizabeth Bishop’s villanelle. For fun Mr. J.P. (pal of Lisa D.) I’ve had fun & you may too, with E.O. Parrott’s How To Be Well-Versed In Poetry, (Penguin 1991) which we aren’t, but you are. Thank you for challenging us with an article that shows us that all students and all readers deserve nothing less than the best. And this is what you have gifted to us here at RyPiBoMo – the best. Peggy Archer–This is indeed a challenge! Thanks for the push to write ‘Great,’ rather than just ‘Good’ poetry. 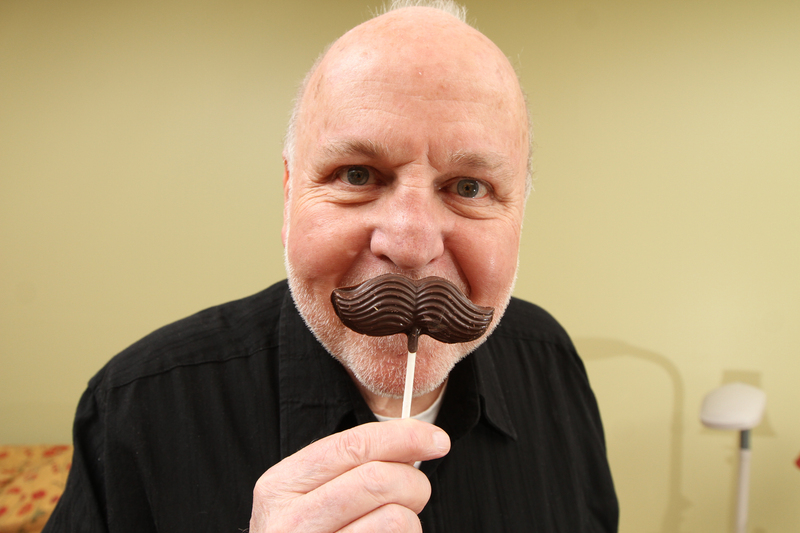 I *mustache* you something, J. Patrick . . . I have acquired new knowledge from your outstanding post. Now, let me see what I can do to create a Villanelle. Thank you. So much wisdom and inspiration in this post – I feel like I should be taking quotes from it to put on sticky notes and leave around my house. Thanks! Thanks for sharing your thoughts. I prefer to start with what is considered the “simplistic” stuff before moving on to the more advanced forms. And even still, I think that a simple or overused form, when done well, can be quite spectacular. What an wonderful inspiration you are!! Thank you for sharing your advice!! Some important and insightful information here, thanks! “Adjectives are fat and verbs are muscle!” love it! I’ll be looking up some of these titles too. A challenge is good. I suspect certain patterns just feel more comfortable than others, but that’s not reason to avoid different forms. Thanks for the nudge.